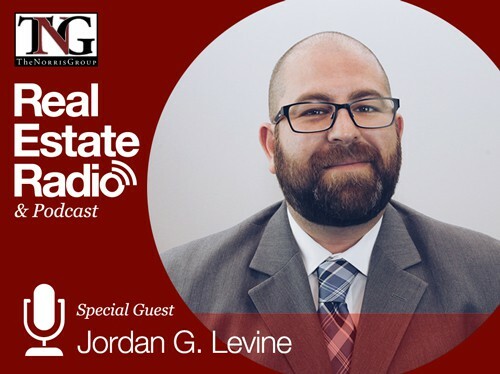 Jordan Levine is a Senior Economist at the California Association of REALTORS (C.A.R. ), a statewide trade organization of real estate professionals with more than 190,000 members. Jordan started in the Research and Economics Department of C.A.R. in 2016. As senior economist at C.A.R., Jordan analyzes housing market conditions, macro-economic trends, and public policy issues through the use of external data from the public and private sector and from survey research studies conducted by C.A.R. He contributes frequently to C.A.R’s Market Analysis Articles, Housing Matters Blog, and Market Snapshot, and has written various topics including housing supply, distressed sales, housing tax policy, housing affordability, and many other subjects relevant to the real estate industry. Jordan has a bachelor’s degree in economics from the University of California, Santa Barbara and a Master’s degree with Merit in International Economics from the University of Sussex. Prior to joining C.A.R., Jordan worked for an economic consulting company as an economist and director of economic research where he oversaw all contract research and economic analysis on California’s economy, housing market, and forecast and regularly spoke to trade groups, public officials, businesses, and the media.